A federal bill designed to scrap the individual mandate penalty in counties with one or no insurer offering plans on the Affordable Care Act exchanges is a "Band-Aid" to protect those on the front lines of the collapsing Obamacare, according to a leading critic of the Affordable Care Act. Arizona's two U.S. senators joined four others to sponsor the bill, which was introduced in response to insurers pulling out of some markets across the country. "This legislation is a useful 'Band-Aid' to protect those on the front lines of the collapsing Obamacare," Doug Truax, founder of Restoration PAC and a health care benefits entrepreneur, told Arizona Business Daily. "This fix will protect individuals in areas where choices are limited,” Truax said. “This legislation can help until we repeal and replace Obamacare with free market based health care that truly offers greater choices and lower costs for Americans." Almost a third of all counties will have just one insurer participating in the insurance exchanges by 2017, according to the Kaiser Family Foundation. This is a significant increase on the 7 percent of counties that had one option this year. Close to 20 percent of all enrollees will have one option. Sixty-two percent of enrollees will still have three or more options in 2017, according to the analysis, although that’s down from 85 percent this year. And Cigna has said it is looking to move into additional marketplaces or expand its offerings, according to the Kaiser analysis. Six U.S. senators, including Sens. John McCain (R-AZ) and Jeff Flake (R-AZ), introduced the Protection from Obamacare Monopolies Act on Sept. 7. 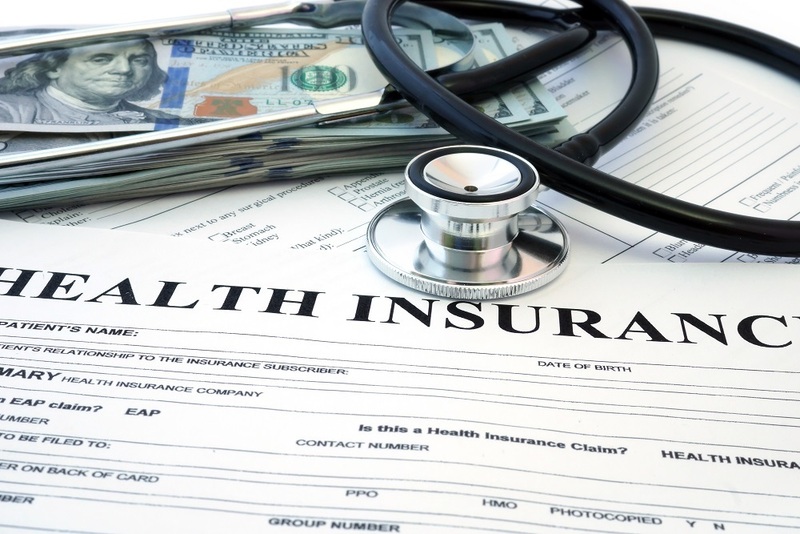 The legislation is designed to protect those people who live in a county with one or no health care insurers offering plans on the Obamacare exchanges from the individual mandate penalty, the bill's sponsors said. It would repeal the individual mandate penalty in places where people have less than two insurers to choose from on exchanges. Flake said the legislation has been introduced to “protect those in Arizona and across the country from unjustifiable financial penalties when they are left without healthcare options." Various hearings are taking place on Capitol Hill on the insurance industry and Obamacare. This includes a House Energy and Commerce Committee hearing on insurance companies pulling out of exchanges.